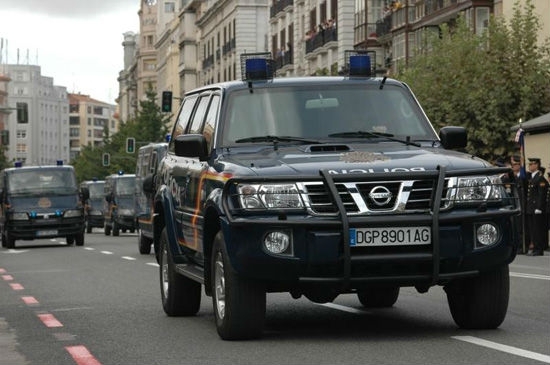 THE National Police revealed on June 7 that they have arrested a Moroccan living in Valencia, who is allegedly responsible for the creation of an extensive nexus of social networking profiles whose ultimate goal was the recruitment, radicalisation and indoctrination of potential followers all based on Daesh propaganda. The arrested man was known to be in communication with a large number of fighters in the ranks of Daesh operating in the Syrian-Iraqi conflict and discovered records show that he wanted to become an active combatant. Whilst promoting Daesh propaganda and sending out anti-Semitic messages he also reportedly glorified jihad, as well as inciting violence and terrorist martyrdom. Basically it was his job to attract potential Daesh recruits, indoctrinate them with a message of hate and then encourage them to become active members.